Yes, you’ve read that right: J-Fall has it’s own Virtual Reality App! 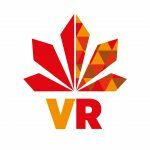 J-Fall 2017 is the first Java Conference to have its own Virtual Reality App and we’re pretty proud of it. You can experience the J-Fall feeling now from your own smartphone by using a Cardboard. In this app, some J-Fall speakers will provide you with a sneak preview of their session. So, check out all sessions that J-Fall has to offer you from your own Cardboard. 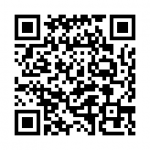 This app is developed for the J-Fall conference by Peter Hendriks of Mindloops. Peter will share his experiences of building this app in his talk “VR/AR and Java: developing the J-Fall VR App“. You can also experience the virtual J-Fall feeling at the VR-booth at the market place of J-Fall. 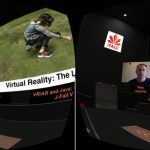 The J-Fall VR app is available for Android and iOS. 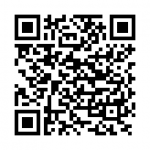 Click the links or scan the QR-codes (left: Android, right: iOS) to download the J-Fall VR App.